Audiovisual is where image and sound meet. 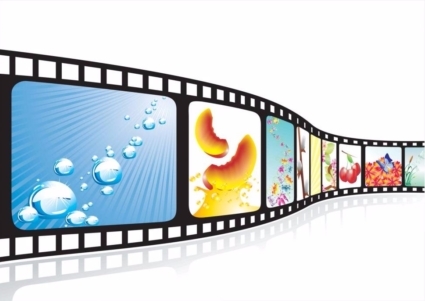 You will have an opportunity to present your own digital slide shows using your own photographs accompanied by music. Successful shows usually have a theme or story and are of short duration…from one minute to four minutes.